How does a boy from rural Pennsylvania become an all-American original style icon and celebrity TV personality, adored by millions of fans worldwide and hailed as “the Lady Gaga of figure skating” (Salon.com)? In a memoir as candid and unconventional as Johnny Weir himself, the three-time U.S. National Champion, who electrified the 2010 Winter Olympics, shares his glamorous, gritty, heartbreaking, hopeful, and just plain fabulous life story, and reveals the emergence of his natural talents for skating and horseback riding, the physically and emotionally grinding path to becoming a champion, a family that sacrificed everything to support his passions, an ability to rise again after the most devastating defeats and never look back, an appreciation of style (from his mom) and self-discipline (that would be his dad), and a fearless confidence to be himself and say whatever’s on his mind. Johnny Weir was born July 2, 1984 and is a three-time U.S. National Champion (2004-2006), the 2008 Worlds bronze medalist, a two-time Grand Prix Final medalist and the 2001 World Junior Champion. As of February 2010 he is ranked eighth male figure skater in the world. At the 2010 United States Figure Skating Championships, he was one of three male skaters to represent the United States at the 2010 Winter Olympics. In July 2008, the United States Figure Skating Association and Skating Magazine announced Weir as the winner of the 2008 Reader's Choice Award for Skater of the Year, an annual trophy voted upon by skating fans and awarded to the American skater or skating team whose achievements were of the highest merit in the previous season. Weir skated with the Champions on Ice touring ice show every spring from 2004 until 2007. Off the ice, he has appeared in a fashion spread in BlackBook magazine (including a shot of him in a wrap-around mini skirt), taught Kathy Griffin how to skate in the season two finale of Kathy Griffin: My Life on the D-List, and modeled in runway shows for the fashion label Heatherette. 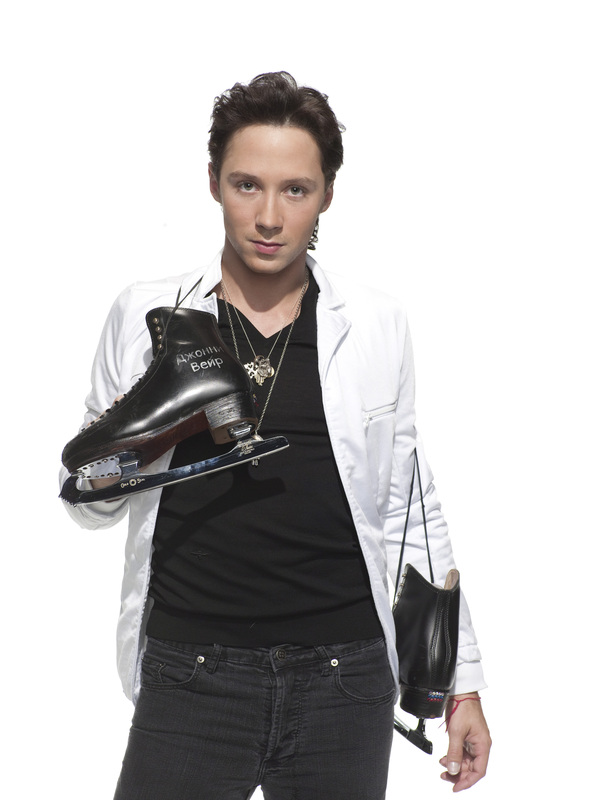 His well-received 8-episiode reality show/documentary, Be Good, Johnny Weir, airs on the Sundance Channel. He was featured on E!’s Talk Soup “awards show” and has also been on The Tonight Show and Chelsea Lately.